Here at Carrero HQ we are always looking for ways to feed the obsession and we do listen to your demands. We were asked if we could help with creating a planner and decided to offer some printables for all to use. Download the PDF files, print and put together in any way you see fit. Check back in February for a couple more months. We will try and get the whole year sorted and made up soon. For ideas on how to make the planner then Youtube has many wonderful DIY tutorials on creating your own using printed pages. Or you can simply buy an A4 or A5 binder (whatever size you choose to print) and clip them all in there with the help of a hole punch. A lot of people resize them and make them fit into previously bought small planner folders. Here at Carrero HQ we printed ours in A5 on sturdy paper card. We used black card as separators between the months and a back cover. Then we laminated the front, hole punched every page and used bakers twine as a means to keep them together. 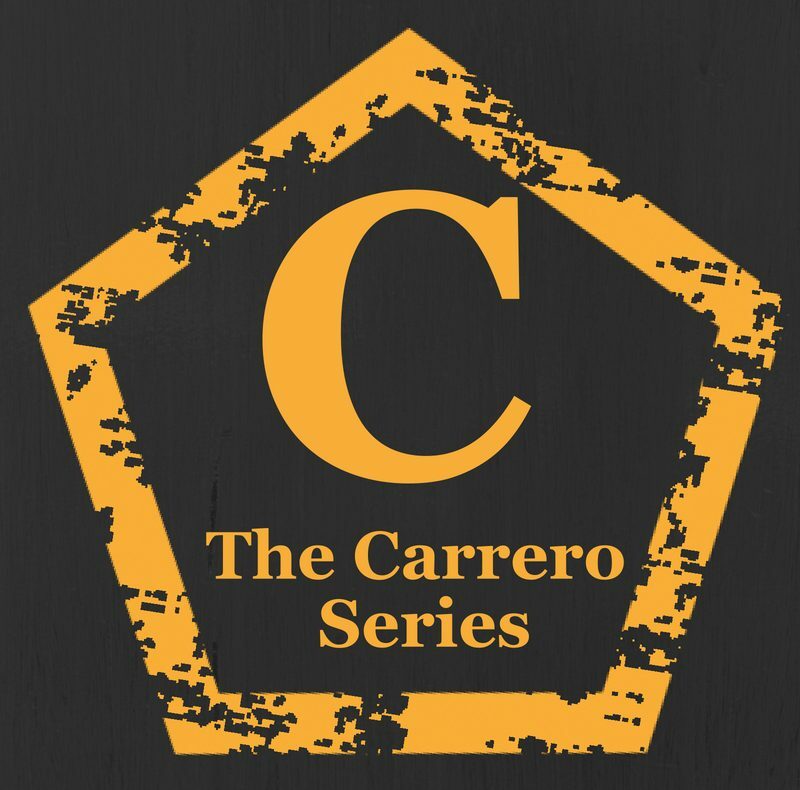 We will buy some binder rings for our future pages and use this beauty for all things Carrero related. Previous postToxic Masculinity and the Gillette advert. Next postMaking a weighted sensory blanket for my son.